The concentrates from Methode Brigitte Kettner smooth out uneven areas of your skin and optimize your complexion. 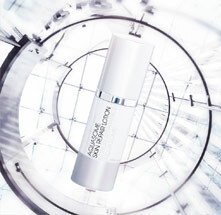 With the help of low molecular weight carrier materials, the active ingredients can reach even deeper into the skin and rejuvenate it from the inside out. The skin is refreshed and becomes more elastic. So much concentrated care for your skin!